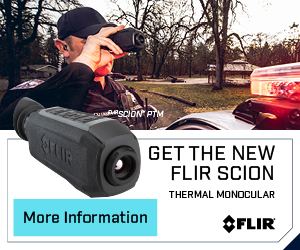 Policing InsightNewsWhat does the future hold for public safety technologies? What does the future hold for public safety technologies? After working with the global public safety community for the past 3 years, there is one sentence that I hear more and more often. “Why can’t I get access to the same level of technology when I am serving the public that my kids have access to when they are at home?”. This sentence typifies the argument in the public safety technologies space, and when I started working with this industry there was a number of reasons or excuses as to why it may be better to stay with the known, legacy tech as opposed to investing in emerging tech. Reasons such as a lack of standards; lack of opportunity; lack of training and education; available funding; proper business cases and a lack of adoption by the workforce have created a barrier, preventing organisations from making progress with their technology development. There are of course other reasons but these were the ones that kept cropping up. 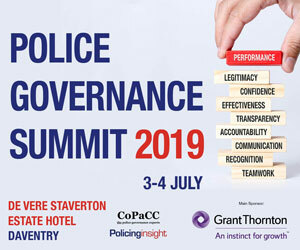 Recently, however, there is a growing consensus that if we adopt new and emerging technology we can utilise it for the better, learn more about it, fix the would-be problems and essentially be better equipped to keep the public safe and well. Some of the previous barriers don’t necessarily carry the same weight that they did 3 or 4 years ago and so we have witnessed a shift towards the new. This is with the realisation that technology can help chronic issues in public safety such as budget cuts; incident reaction time; incident decision making; information management (Lance Valcour explains the benefits) and I am sure you can think of a lot of others. But how can public safety organisations decide what they should invest in and what they shouldn’t? As an event producer, naturally I feel collaboration is vital when designing strategies, 5-year plans and business cases. The ability to discuss with pioneering colleagues (of which there are many around the world) and learn from the challenges they faced, the results they saw and the benefits they reaped is an essential tool that can become invaluable in making a decision. The opportunity to meet the industry and understand where suppliers stand next to their competition gives a real sense of good options and bad. As Henry Ford once said, “Coming together is a beginning; keeping together is progress; working together is success”. I feel the public safety industry is at a vital juncture, we can look to the future and decide to embrace technology, develop it, improve and gain the rewards or we can stick with what we have and stay as we are. With this in mind, KNect365 have developed an event we feel best represents the present and future of public safety providing a unique opportunity for essential collaboration. Mission Critical Technologies will be a global gathering of the brightest minds, fearless pioneers and the most innovative providers, offering an opportunity to come together to help shape the future of public safety technologies. I would love to hear your thoughts on the public safety community and where you feel we are headed. Get in touch and let’s discuss. Registration is now open for the must attend event in public safety and security, Mission Critical Technologies. 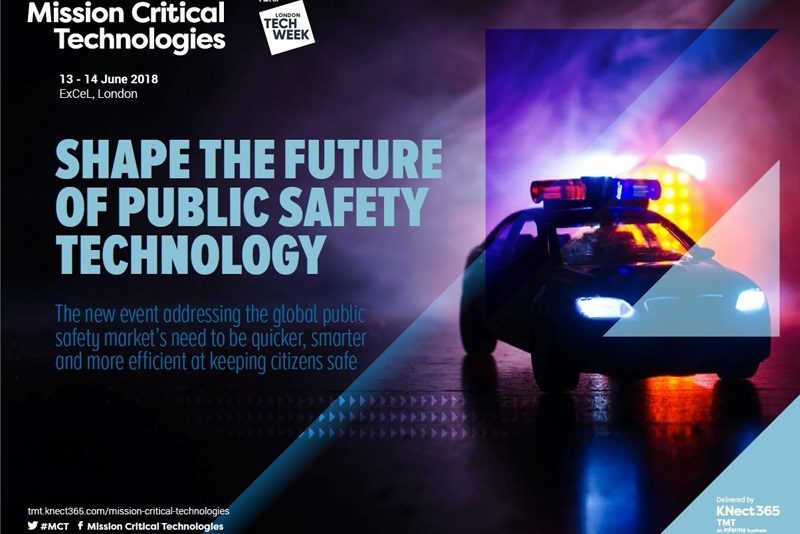 As the public safety arm to London Tech Week, Mission Critical Technologies promises to shape the future of public safety as the new event for PPDR professionals. Secure your place today, get your free visitor ticket here.